Kids are in the most critical stage of bone health in their life. Yet they are bombarded with all forms of potentially bone depleting beverages such as tea, coffee, soda, or “energy’ drinks. During childhood, the skeleton is growing at an incredible pace. Children build about 40% of the bone they will have their entire lifetime in the 4 years around puberty (age 9-14). As the bones grow longer, lots of calcium is needed. There are two major issues with kids and caffeine. 1. Throughout the bone-building years, the caffeine found in beverages can affect how the body absorbs calcium – reducing the amount available to growing bones. 2. Kids who drink caffeinated beverages may not be getting calcium-rich options, since how much we drink is less variable than what we drink. 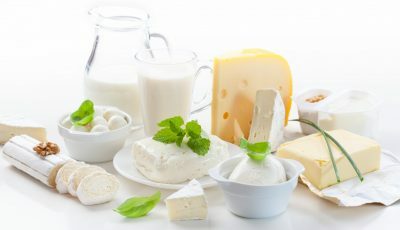 The USDA recommends that children up to age 8 consume 2-2½ cups of dairy every day. 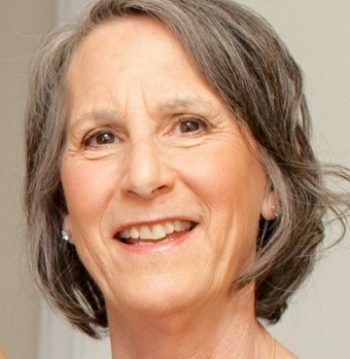 Older children, need 3 cups of dairy every day. If a child’s caloric intake is a concern, there are many low fat or fat free choices. 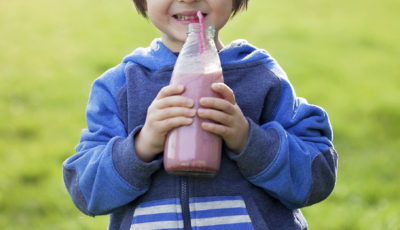 Consider getting your kids to try chocolate milk (great for children who do not like plain milk), chocolate almond milk, or other non-caffeinated calcium-rich beverage in place of a soda. 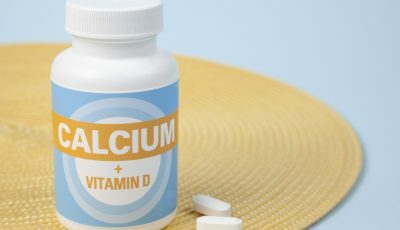 Since vitamin D is also critical for calcium absorption, the Society for Adolescent Health and Medicine recommends that all healthy children get vitamin D supplements of 600 IU daily and at least 1,000 IU daily for teens who are at risk for vitamin D deficiency, in addition to vitamin D received through the diet or sun exposure. Help your child keep a diary of the beverages they consume for a couple of days. Talk with them about the importance of building strong bones for life now! 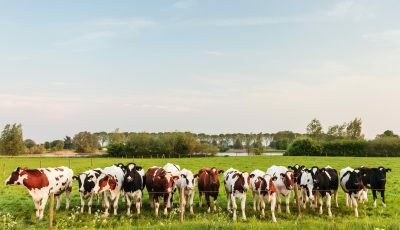 Is Animal Protein from Milk Bad?